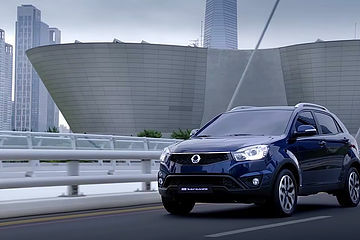 Founded in 1954, SsangYong Motor Company is the south corean Constructor of SUV premium and internationally renowned . During the last 60 years SsangYong imposed it self as specialist with a range composed solely of SUV (Lifstyle Utility Vehicles) and LUV. 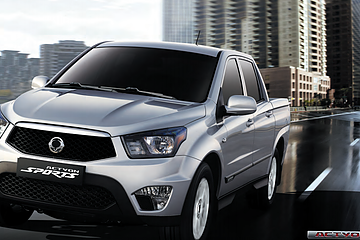 The SsangYong brand is a synonym of affirmed character, constancy and reliability. 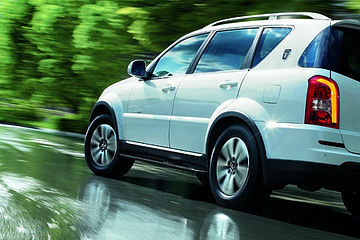 Our range consists of two SUV , Korando and Rexton, and two LUV such Actyon Sport and Rodius. 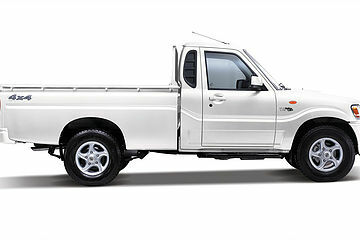 The world sales of SsangYong vehicles should evolve of 120.717 units in 2012 to 149.300 units in 2013, which represents an increase of 23% on only one year . 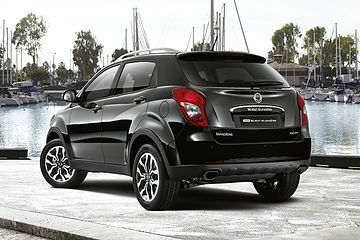 it is to note that more than 60% of the sales of SsangYong are generated by export sales. SsangYong Motor Company spreads its presence on the world markets while putting in place a global and customer- oriented management . 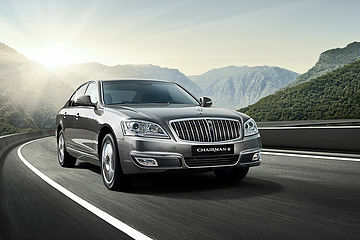 The Brand exports its vehicles in 106 countries through a network counting more than 1300 approved operator . SsangYong actively develops its world presence in the main international markets as Europe of the west, Russia and South America. 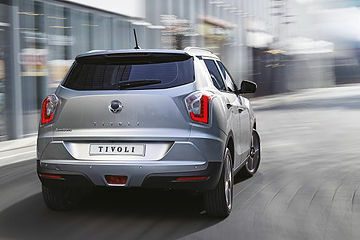 And recently , SsangYong concluded several partnerships to reinforce its presence on the main emerging - markets such China, India, Brazil but also in Central America and in Eastern Europe. 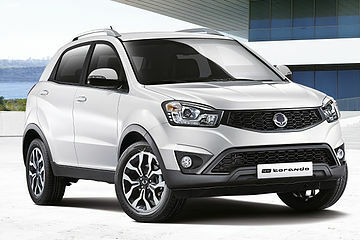 Within the SsangYong range, the Korando (Cf. 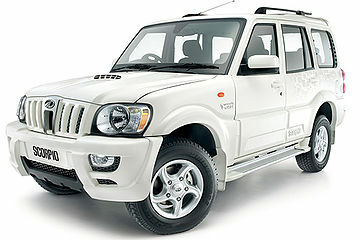 note) is the oldest and most known Korean SUV . After several evolutions, the new Korando integrates a range freshly reviewed through its global restyling, not less than 5 vehicles during the last two years. 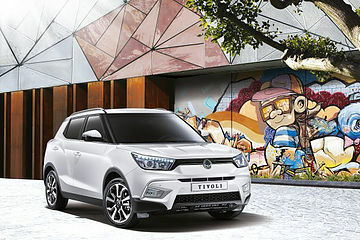 SsangYong Motor develops also new models as X100, a small size SUV with a Trendy design. 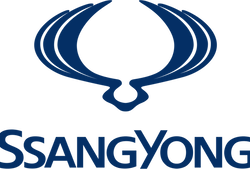 In Europe, SsangYong Motor Company has about 775 authorised distributors in over 29 countries in Europe such Benelux, Germany, Switzerland, Spain, Italy, United Kingdom, France, Austria, Ukraine, Bulgaria, Poland and Hungary. 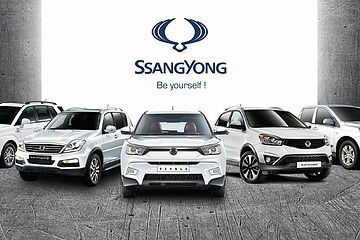 SSangyong has today its own unit of research and development whose major occupation is to reveal the concepts and the new technologies in order to apply them to the set of the vehicles while answering specific norms of security. Founded in 1945, Mahindra & Mahindra is an indian enterprise famous for its robust and reliable cars, and its agricultural tractors. 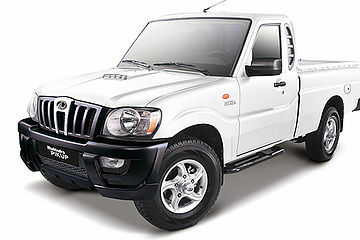 Based in Mumbai, in India, the Mahindra brand is present in more than 100 countries and employ more than 200.000 people, and remains among the biggest world constructors of agricultural tractors and occupy the first place on the Indian market of the multi-purpose and commercial vehicles. it occupies positions of first plan in several keys sectors of the Indian industry, notably the commercial credit and the financial services (Mahindra Intertrade, Mahindra & Mahindra Financial Services Ltd.), the automotive components, the technologies of information and telecommunications (Tech Mahindra, Bristlecone) and the infrastructures (Mahindra GESCO, Mahindra Holidays & Resorts India Ltd., Mahindra World City). 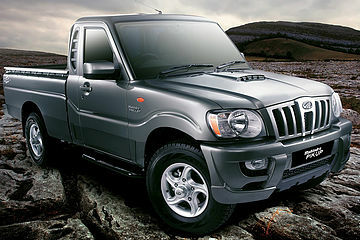 Strong of its industrial experience of more than 60 years, the Group Mahindra endowed itself of a strong foundation in the domains of the technologies, the engineering, the marketing and the distribution. 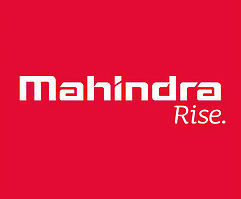 The products of Mahindra are today available on all continents. M&M conducted several strategic acquirements while purchasing some factories in China, to United Kingdom and in Europe; it possesses besides 3 assembly plants of tractors in the United States.